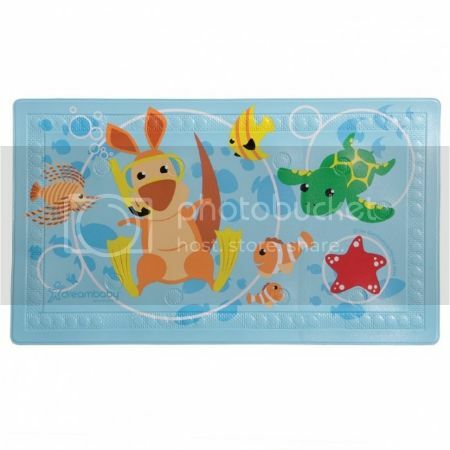 The Australian Animal Anti-Slip Bath Mat is a fun way to add safety to the bathroom. It has a anti-slip surface with suction cups on the bottom to hold it in place. It also has a heat sensitive colour changing Starfish to alert you when the water is too hot. Safe temperature warning indicator changes when too hot!